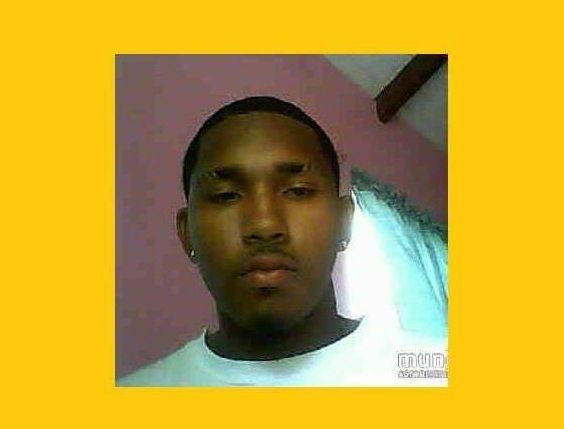 ROAD TOWN, Tortola, VI- A candlelight procession has been organised for October 11, 2012 by family and friends of the late Brandon George, who was considered a simple but lovable person in the community. George, 18, of Huntum's Ghut, died while a patient in the Intensive Care Unit (ICU) at Peebles Hospital following an accident involving a motor scooter and a pick-up truck on September 27, 2012. Virgin Islands News Online was told by relatives of the deceased that the candlelight procession will start from 7 P.M. from in front of Clover’s and make its way to the Huntums Ghut basketball court. Persons will also be given an opportunity to give their “last words to Brandon and family”. There is expected to be strong support from the motor scooter community since George was said to be one of the go to scooter mechanics. “He had a passion for bikes. People would always come to him to have their bikes fixed,” a close family member stated. Ironically, George was the rider of the scooter on the fatal morning of September 27, 2012. He had reportedly suffered internal injuries, including damaged liver. One of his arms was also reportedly broken. A press release from the Royal Virgin Islands Police Force (RVIPF) had stated that the collision occurred on the eastbound carriageway of the Sir Walter Francis Drive, near to “One Mart”. "Officers reported that Mitsubishi Pickup PV18629, driven by Answorth Eusebe, 35, and motor scooter MC809 had collided, causing the rider of the scooter, to be thrown to the ground...Despite being treated at the scene by an EMS team, George suffered injuries that required immediate removal to Peebles Hospital," the release had further stated. Meanwhile, persons are asked to walk with their own candles for this evening’s procession. Brandon George will be laid to rest on Saturday October 13, 2012 at the Sea Cows Bay Cemetery. Viewing will be held from 11 A.M. with service to follow at 12 P.M. at the Road Town Methodist Church. I still don't even have the words to say on the death of this youth man...this accident and death touch home...condolences to the family and friends ....to young to be gone soo soon. Rest in Peace Brandon, i would miss you very much such a handsome young man gone so soon but would never be forgotten. For God so love the world that he give his only begotten son.....imagine i cant finish type...im balding all now Brandon....Farewell. RIP youngster....YOU ARE GONE BUT NEVER WILL BE FORGOTTE!!! Sighzz Boy To Honest Mehson I Can't Believe You Gone Bro....Known You All My Life But May Your Soul Rest In Peace :( #L.E & Ghut 4Lyfe! See You In The Other Life Homie!